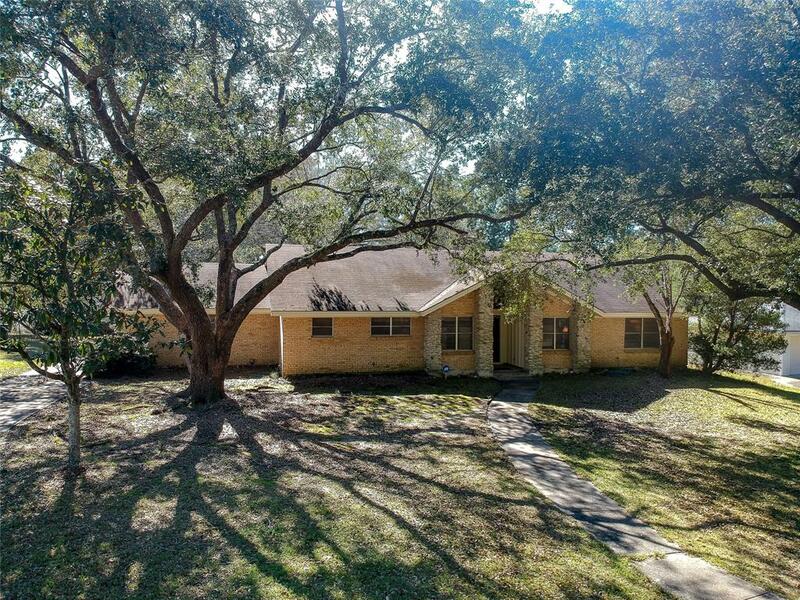 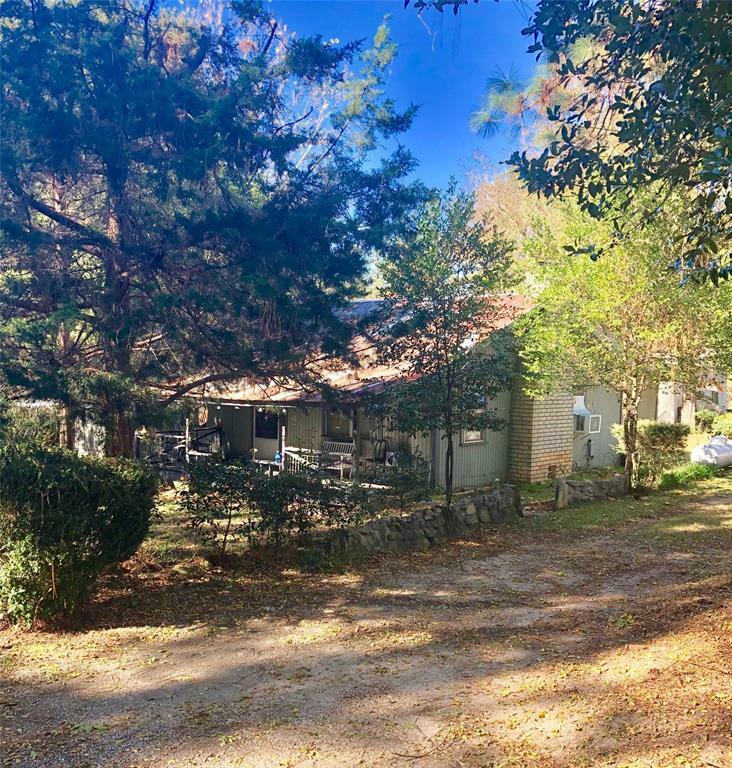 Amazing Older Home With A Few Updates Needed..Gorgeous Mature Oak Trees..Relax On Your Back Patio And Enjoy The Rayburn Country Golf Course!! 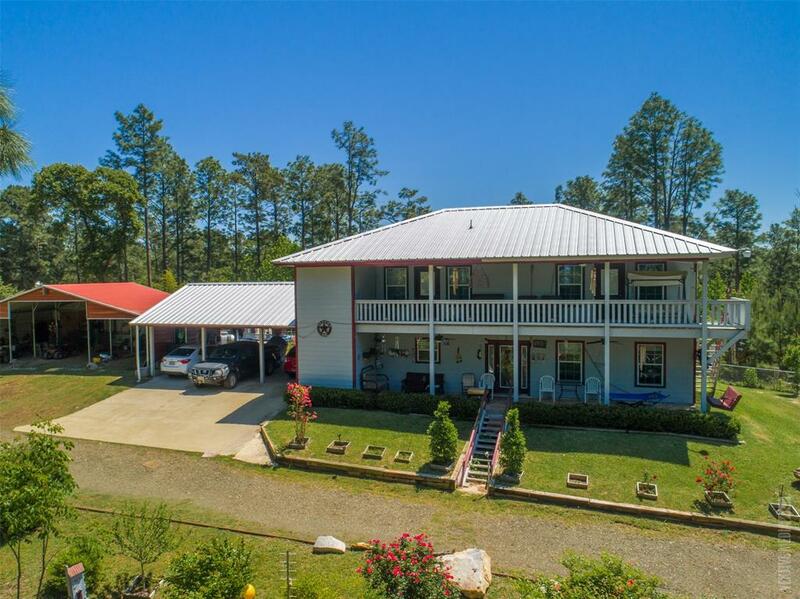 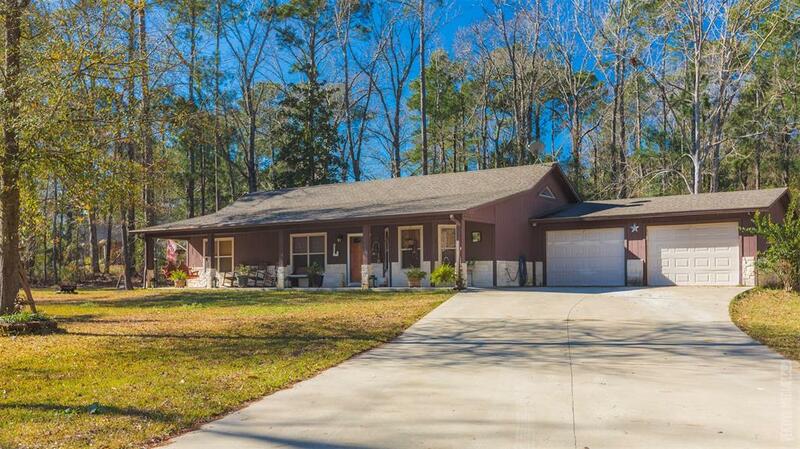 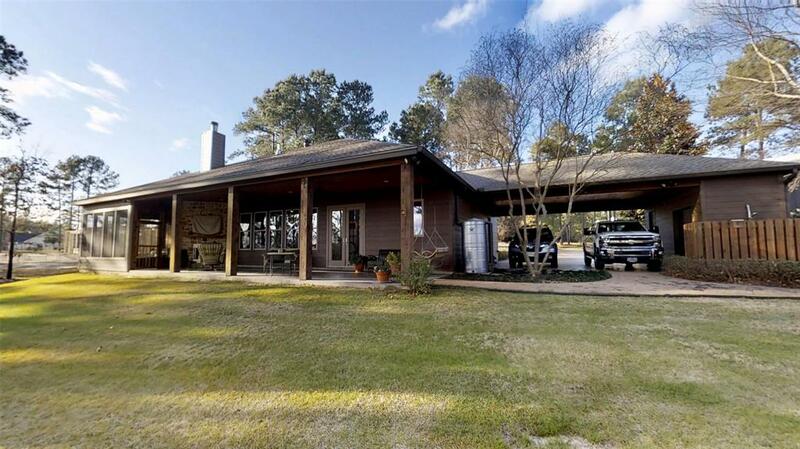 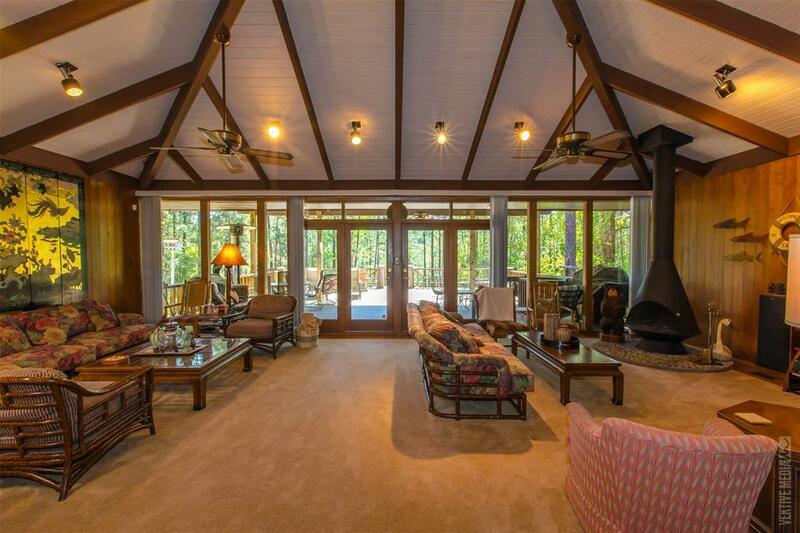 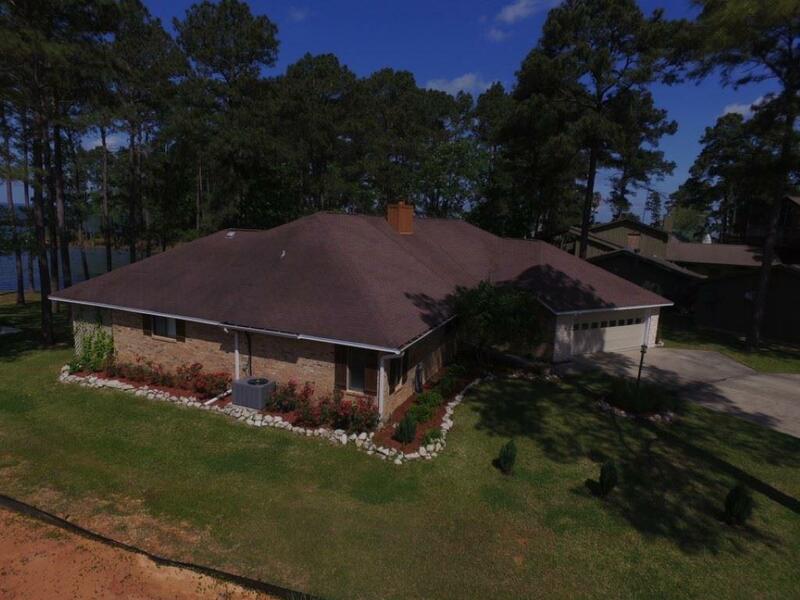 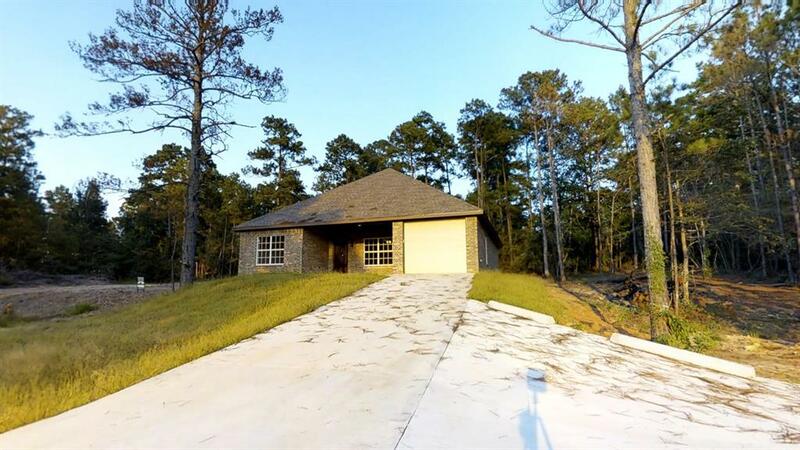 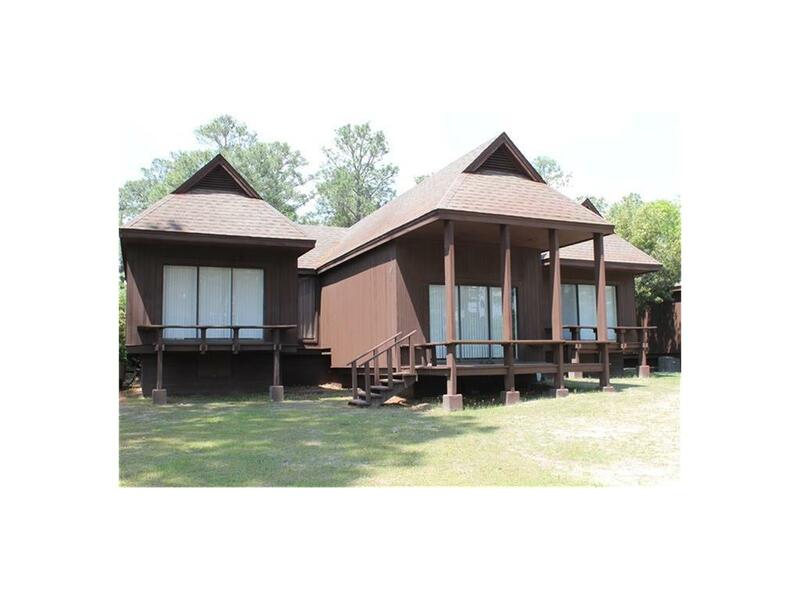 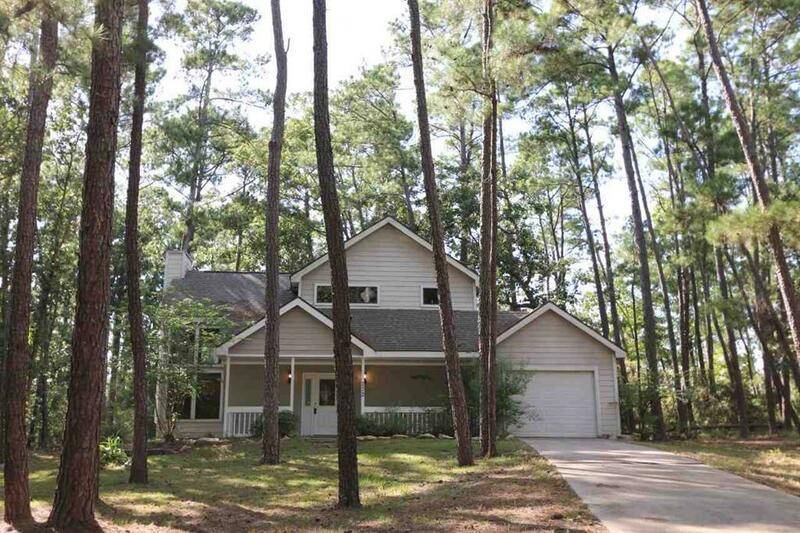 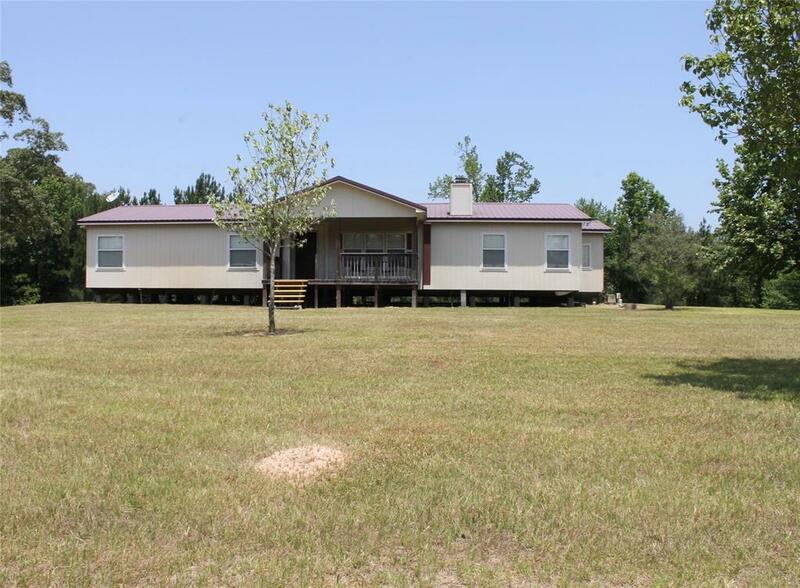 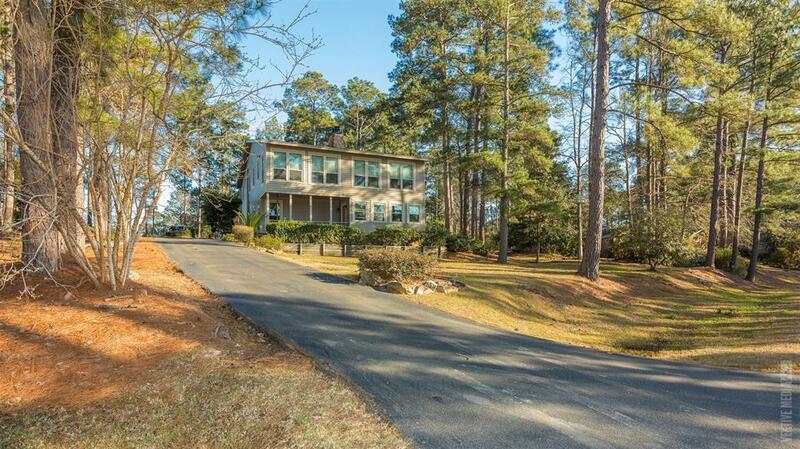 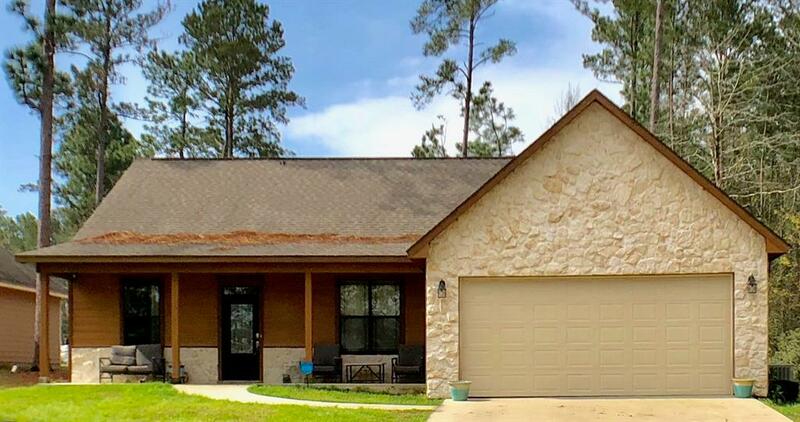 Great weekend home 1.5 miles from Mill Creek Boat ramp on beautiful Lake Sam Rayburn! 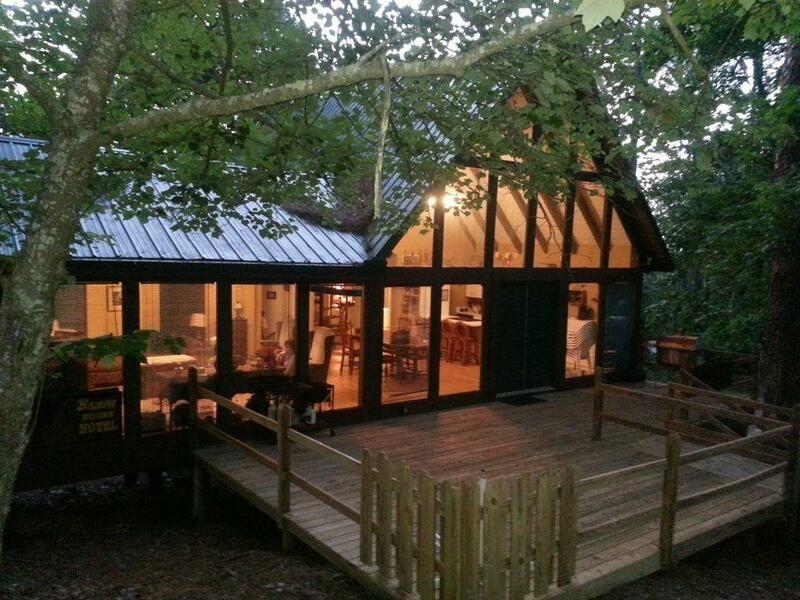 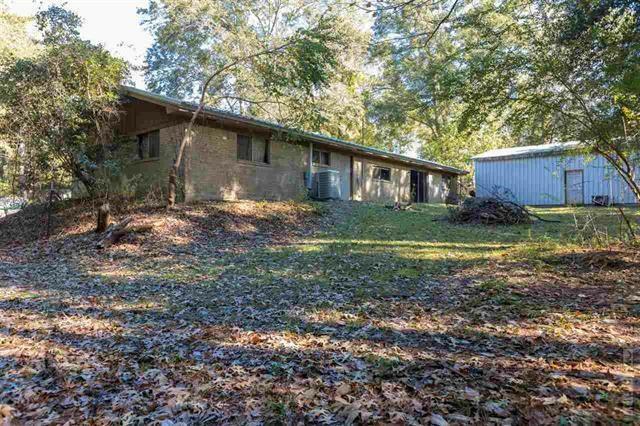 Property sits on 1.54 acres, has 2 shops, pond and much more! 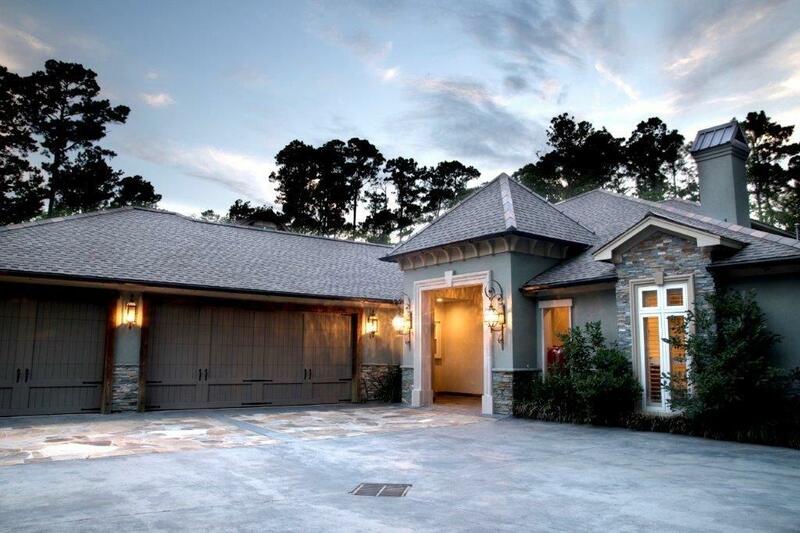 No HOA fees. 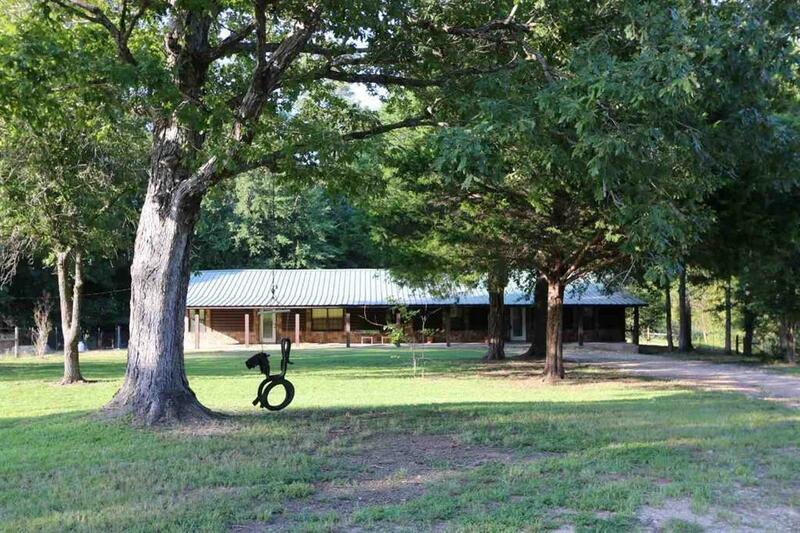 No longer a member of Rayburn Country Association. 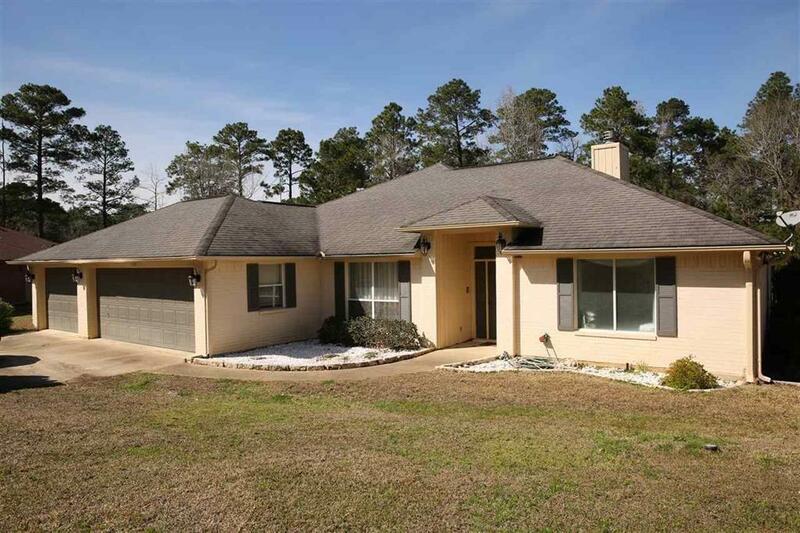 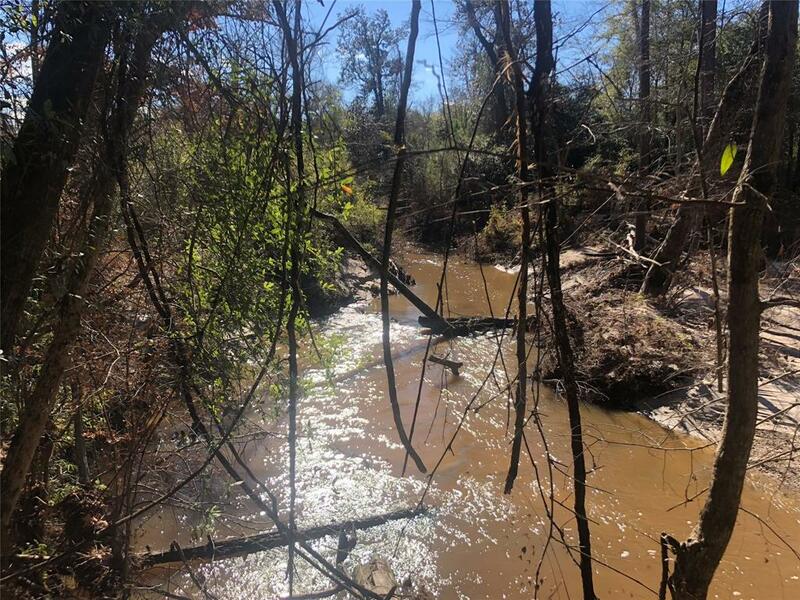 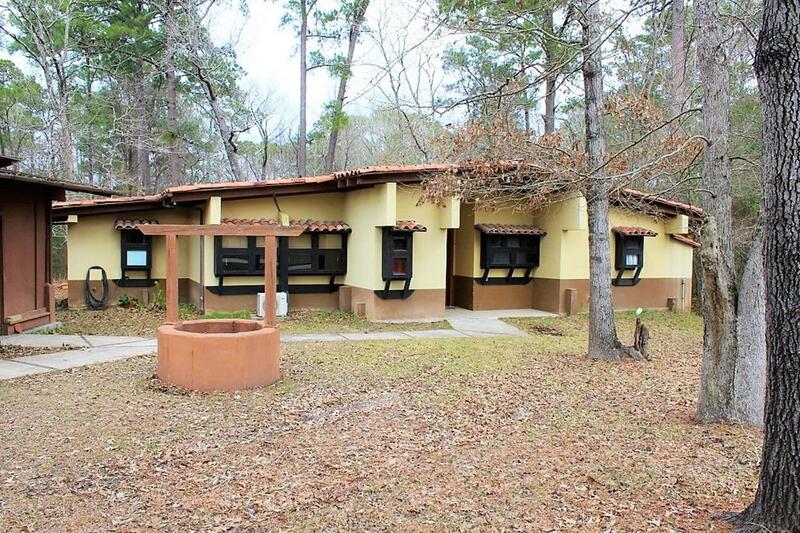 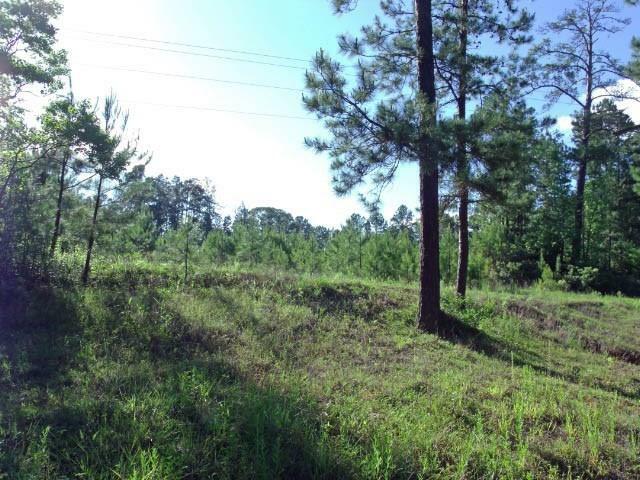 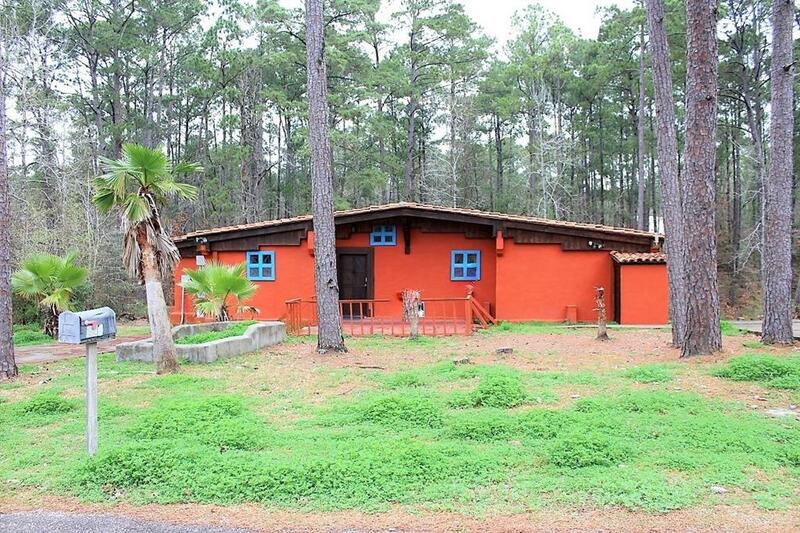 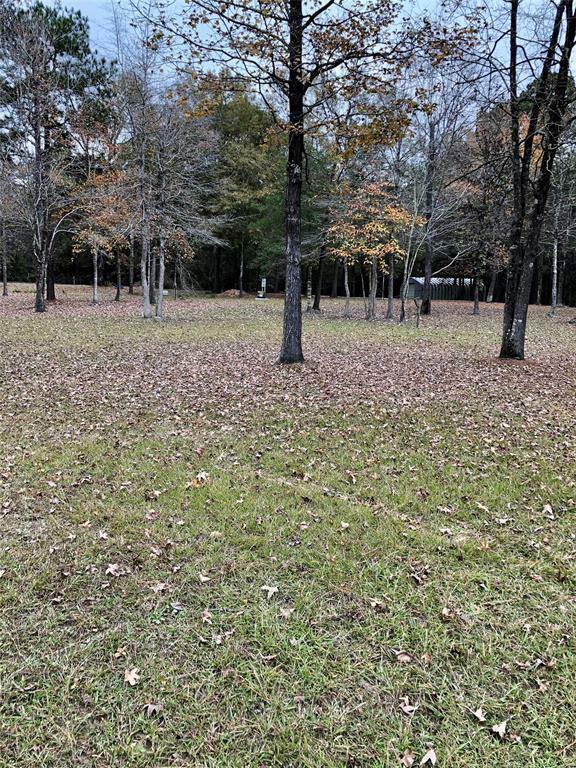 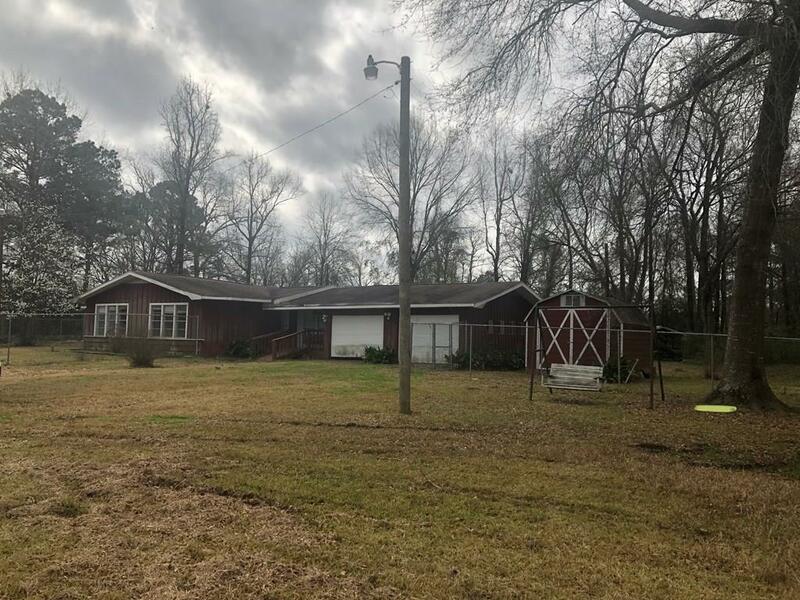 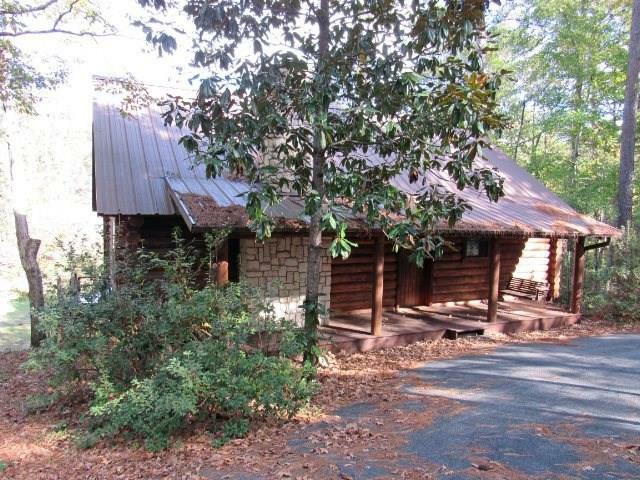 Home in need of some TLC located close to Lake Sam Rayburn - Mill Creek Area.